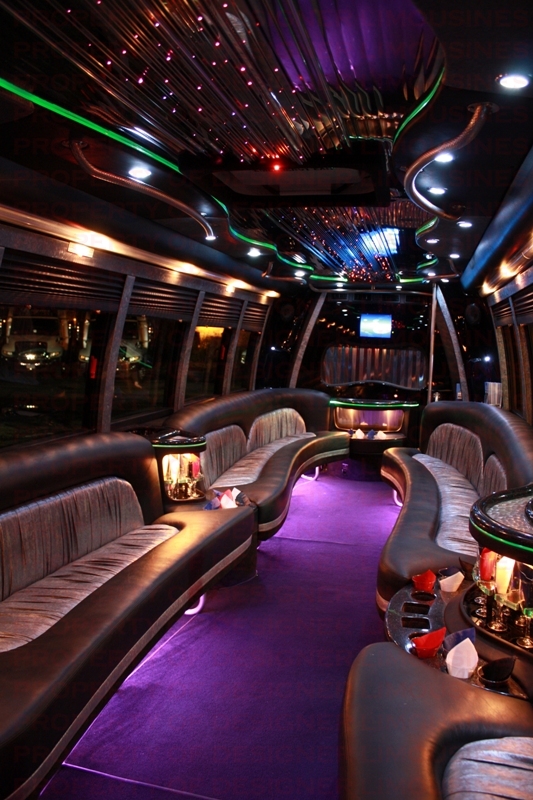 Hiring our Toronto party limo bus rentals service is not just for formal events anymore. There are just as many uses for a party bus as one can imagine. Party buses used to be thought of only for business use, when companies needed to transport employees to an off site meeting or event. Because they are so affordable to rent, many people are using us for personal events such as weddings, bachelor/bachelorette parties, birthday parties, special events, or even just a night out on the town with friends and loved ones. Our professional drivers and impeccable vehicles will ensure your event is that much more special and memorable. Let’s explore some more occasions where a limo bus can be used. How about a trip to Niagara Falls? Everyone relishes the idea of a day trip to Niagara Falls where they can listen to the sound of water splashing against the rocks and feel the mist on their face, enjoy their meal and have a hell of a lot of fun. Bachelors and bachelorettes love to take a trip with their friends on a luxury limo bus while they celebrate their upcoming nuptuals. Our vehicles have all the modern amenities to make your time with us fun and memorable. Another trend that is popular is hiring a Toronto limo party bus for proms or a special night out. Youngsters adore the idea of arriving at their destination in a sophisticated and trendy vehicle. Our professionally trained drivers and impeccably maintained vehicles will ensure your safety and your loved ones’ safety while onboard our party bus, which is equipped its own big LED, surround sound system and a compact kitchen. Another very popular use of a limo bus is for a marriage ceremony. There are only a few moments in a person’s life when they feel as special as they feel on their wedding day. Everyone wants to make their wedding and reception memorable and we have just the right rental package to do so. An affordable limo bus rental guarantees style, luxury, comfort, sophistication and above all, if it is mixed with a right occasion, it guarantees a wonderfully memorable event.